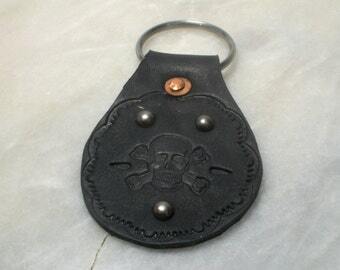 This hand stamped leather lighter holder is neat steampunk accessory. 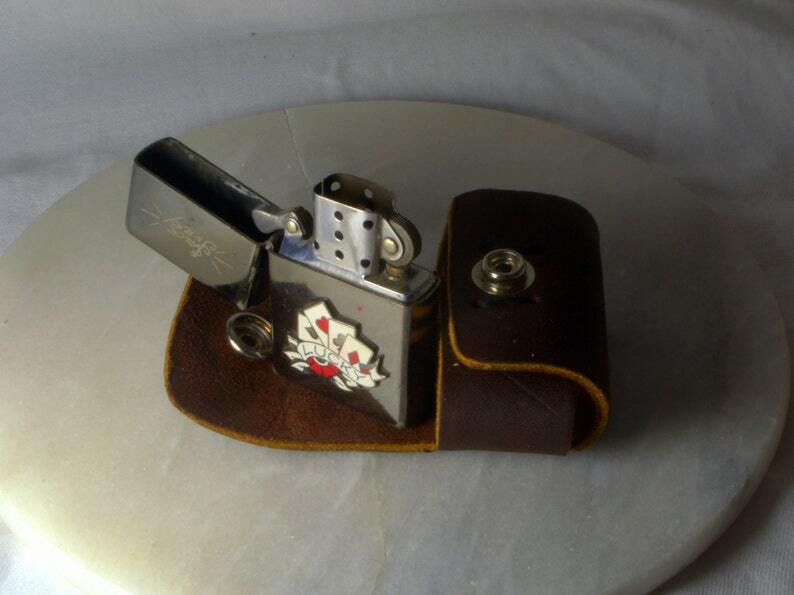 Custom fit to the standard iconic American lighter size. Simply thread a belt through the back. It does not come with the lighter pictured. 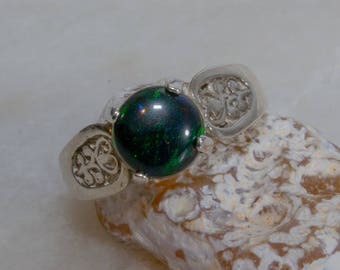 Oval Ruby pendant with white topaz accent mounted in silver. 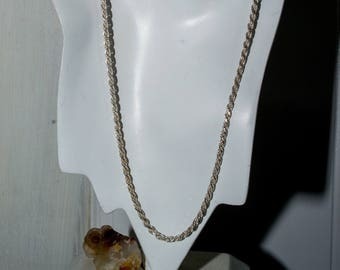 Sterling light serpentine chain. 24 inches. Ruby Pendant - Clean lines with strong setting. Massive sterling diamond cut rope chain. 24 inches. 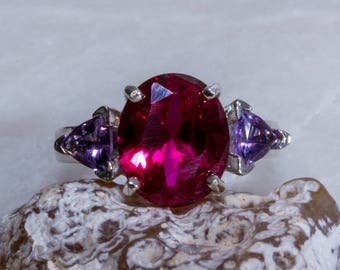 Square Star Set Amethyst Ring.